Android 7.0 Nougat is definitely talk of the town right now, but for most of the Android fan base, Marshmallow is still the current Android version. 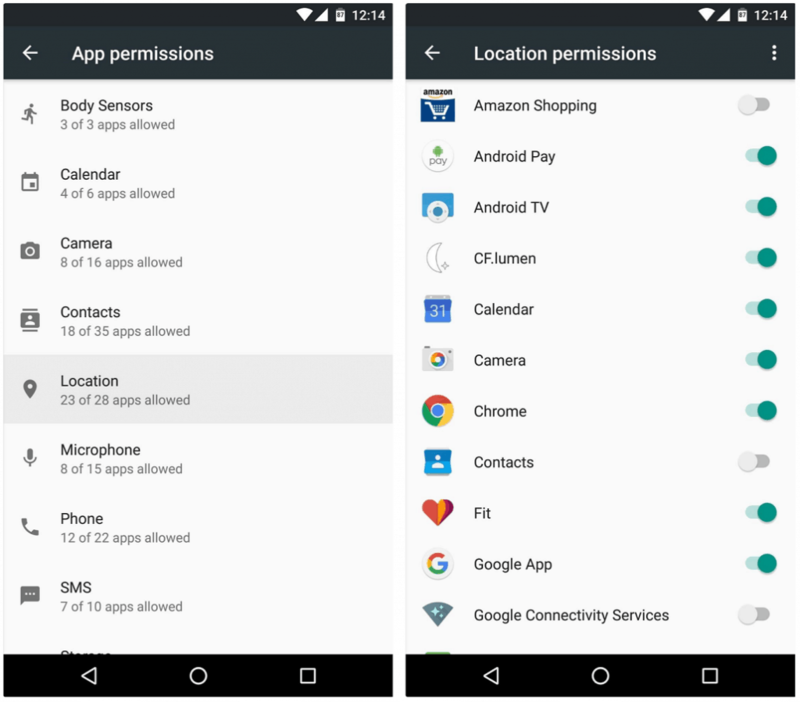 If you haven’t conquered all the realms of your device yet, the ability to manage App Permissions on Android Marshmallow might pique your interest. Unless you’ve been living under a rock, you probably know that control over App Permissions is Marshmallow’s prime feature. To give you a better grasp of how this awesome feature works, here is a simple tutorial on how to manage App Permissions. If you aren’t really concerned about a single app’s permission and want to manage app permission broadly, Advanced settings are for you. For instance, if you want to stop all (or some) of your apps from accessing your location, this method is what you need. Head over to the Settings app on your Android device and scroll down to find “Apps”. Press the gear icon on the top of your screen and select “App permissions” from the next screen that appears. The App permissions screen will now highlight a list of all the permissions that you can choose to manage. For instance, you can press the “Location” and see a list of all the apps that use the location permission of your device. From this screen, you can simply press the toggle switch next to the app to restrict location access. You can also manage App permissions on Android Marshmallow for a specific app by opening it from the Apps list. However, the Advanced menu helps you manage app permission for multiple apps instantaneously. 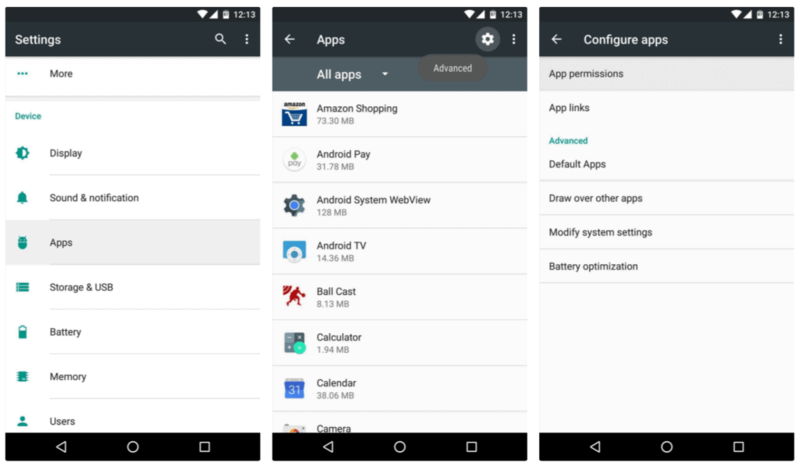 Are you making the most out of Android Marshmallow by taking control of App Permissions? Do let us know more in the comments section down below.